There are all kinds of people in this world, all with unique personalities and traits. When you work closely with the public there are certain people you instantly connect with. Although you may have just met it feels like you’ve known them for years. Still, it isn’t that way with everyone. There are instances when, try as you might, you just don’t click with some people. In fact, it may be almost painful every time you have to deal with them. If such a person is your business client it may be tempting to drop them altogether. But there are reasons you shouldn’t drop a client on a whim. Obviously one of the reasons you shouldn’t drop a client on a whim is money. Your finances could get tight if you cut your income without being prepared for it. Even if you have a partner or spouse to help pay the bills, the future is not known to anyone. You could terminate your business relationship with a client today and have a spouse lose their job tomorrow. Such scenarios could result in very tight finances. Within a short period of time you could lose your cars, home, and comfortable lifestyle. It can even affect your future retirement. Additionally, if you terminate a client in anger, they may withhold payment for work already completed. This can result in an extra hit against your income making your finances that much tighter. Since rash actions can’t always be undone, it’s better to think before you act. This is another of the reasons you shouldn’t drop a client on a whim. Discovering later that you made a mistake won’t help if you’ve already ruined the relationship. This is especially true if harsh words were spoken. It’s much better to plan ahead, financially and otherwise, instead. 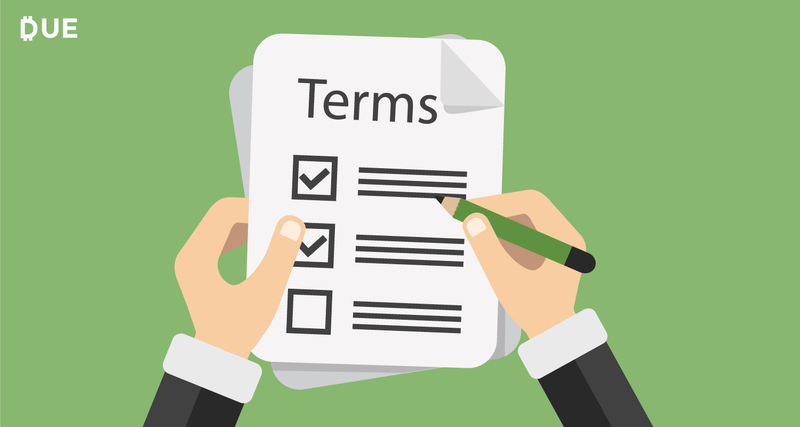 Do you have a signed contract with your client? If so, you could be breaching it by dropping a client on a whim. Instead, look over your contract ahead of time so there are no unpleasant surprises. When agreements are complicated, you may want to speak with your lawyer first. Even though this may delay action on your part it could be worth the wait. Another reason you shouldn’t drop a client on a whim is that it could harm your reputation. If word makes its way to the ears of other potential clients you may be shooting yourself in the foot. In other words, negativity gets around. If you’re planning to pick up another client or two to replace your income, it may not be easy. When others hear of your impulsiveness, it may deter them from wanting to work with you. Of course there may be times you have no choice but to seemingly drop a client on a whim. However, this should be the exception rather than the rule. The rest of the time, plan ahead financially, refrain from public comments, check contracts, and ease into it. These actions could help you altogether avoid dropping a client on a whim.